Made from 1/4″ clear acrylic and can hold on 3/4″ glass! 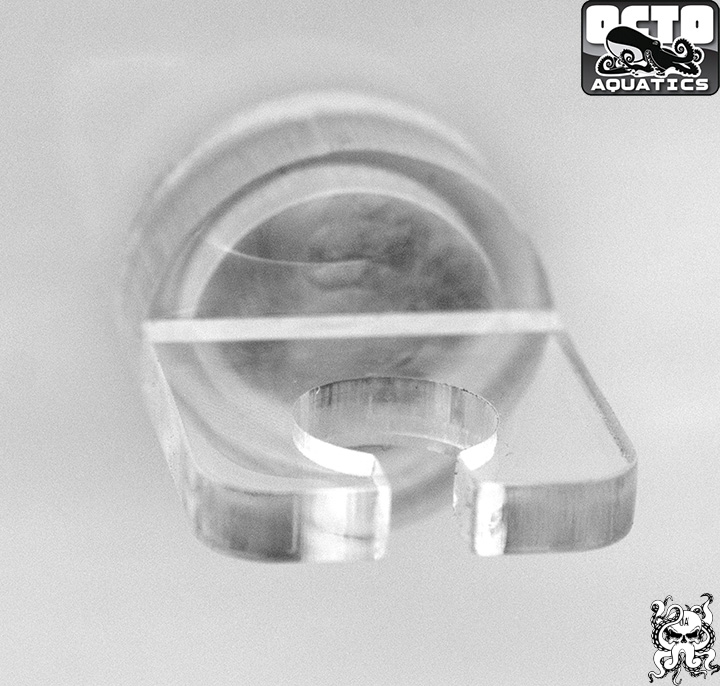 This holder is specifically made for the Neptune OS-1 Optical Level Sensor. Not to be used for standard float switches.